The only thing I didn't like about the beach was the addition of the slides and concrete that ruined the natural beauty of the place, but that is only my opinion. When we visited this beach there weren't many tourists. We enjoyed the calm waters and excellent weather. Although the beach was not that big, it creates a homey atmosphere that is simply serene. We visited Salagdoong Beach as the last stop to our Siquijor tricycle tour. There is an entrance fee of P15 per person. 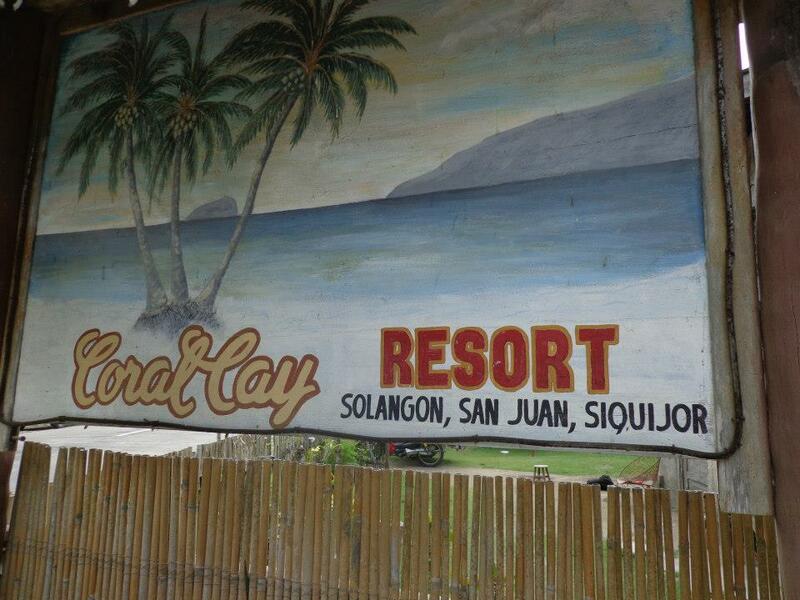 The day before we left Siquijor, our tricycle driver told us that we can stop by beach resorts in San Juan. He told us that the best beaches in Siquijor are located in the district of San Juan. We stopped by Coral Cay Resort and asked the front desk how much for the day tour. As we won't be staying long she allowed us to enter without paying. The fine white sand and the pristine beach blew us away. I had to take my sandals off and feel the soft, white, and powdery skin of the beach. The view was beautiful and serene. There were only a handful of people present in the beach which helped accentuate its beauty. 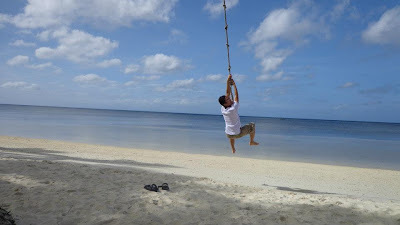 Me fooling around with the rope used to climb the coconut tree. Take a swing or lie on the fine white sand. Nice spot to view the beach and just relax. The calm waters were poetic. My friends and I regretted that we did not book a stay in this resort. They had rooms for only P950 for two persons and additional P300 for another person. There was also a beach with white sand by the pier. 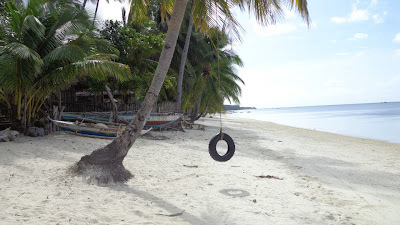 Siquijor beach is free of charge and is often enjoyed by the local children. 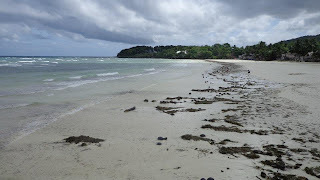 We stayed in Lazi Beach Club overnight. They also had a beach, but the sand was not fine and had corals, and some stones in it. 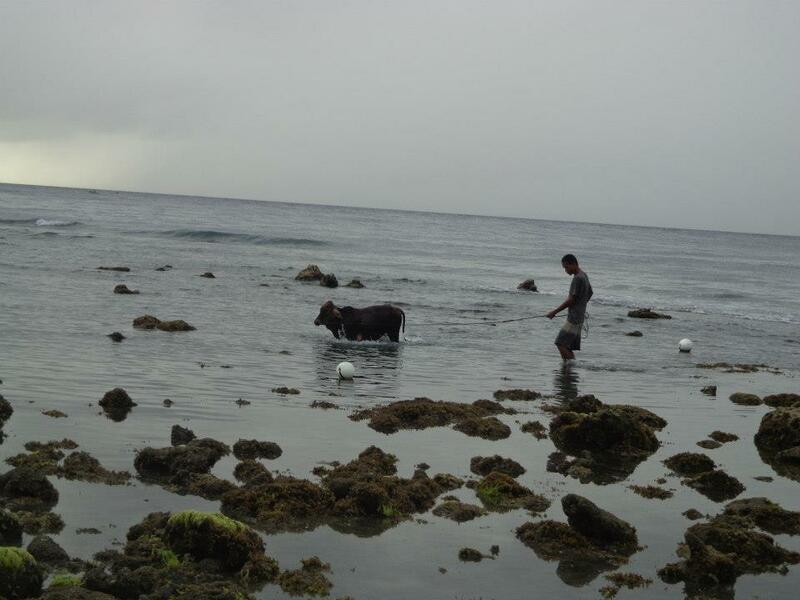 The front desk at Lazi Beach Club told us there was a fish sanctuary within the resort. We walked all the way to the sanctuary but decided against taking a dip. 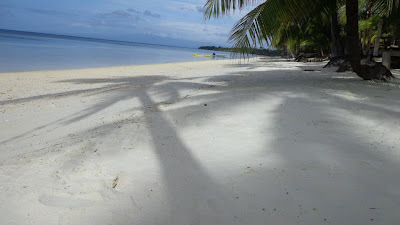 I like how the beaches in Siquijor are secluded and only had a few tourists. 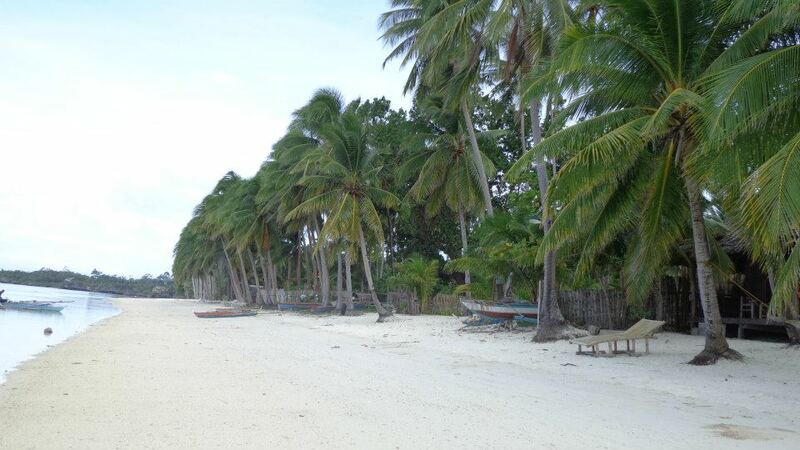 Siquijor is a place that you can wander and get lost in because of its rustic features and serene personality. The only type of magic that will captivate you is the spell woven by the island's natural wonders. 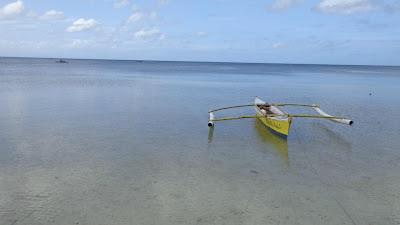 There are other beaches and dive sites within Siquijor but we were unable to visit them due to time constraints. 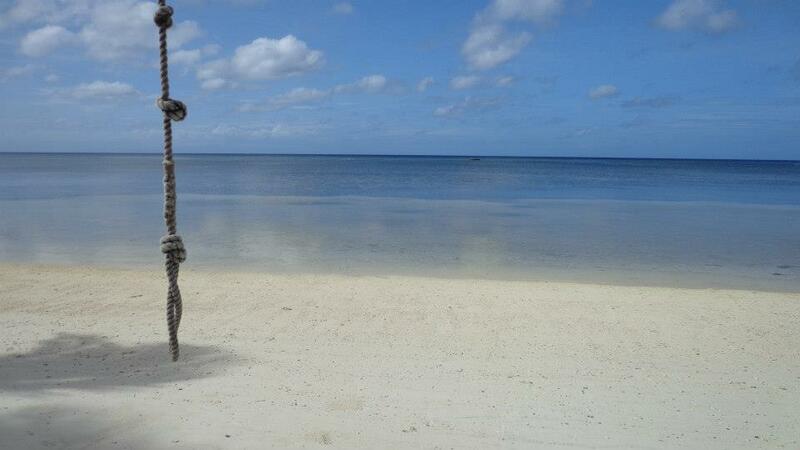 I'll definitely return to this wonderful island and uncover more of its secrets and hidden stories. 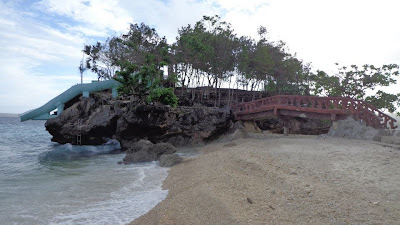 Loved Salagdoong Beach too, kahit hindi ako nakaligo doon. The water was so blue! I agree, the slide made the place look weird. 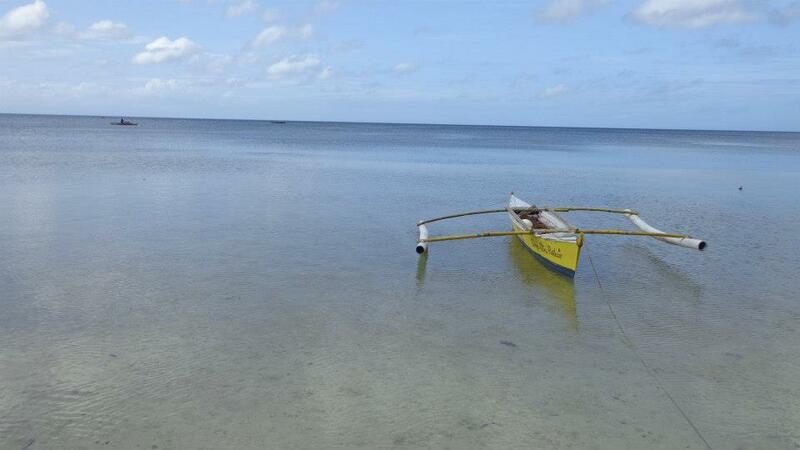 Siquijor is a really beautiful island. Been there 2x, can't wait to go back! it looks like a nice vacation spot as well as a good place for honeymooners. it needs more activity on the island, whether tourists or locals, to give the tropical area more life. I think this is much better than the commercialized beaches as you get the fine white sand feel and the serene atmosphere. 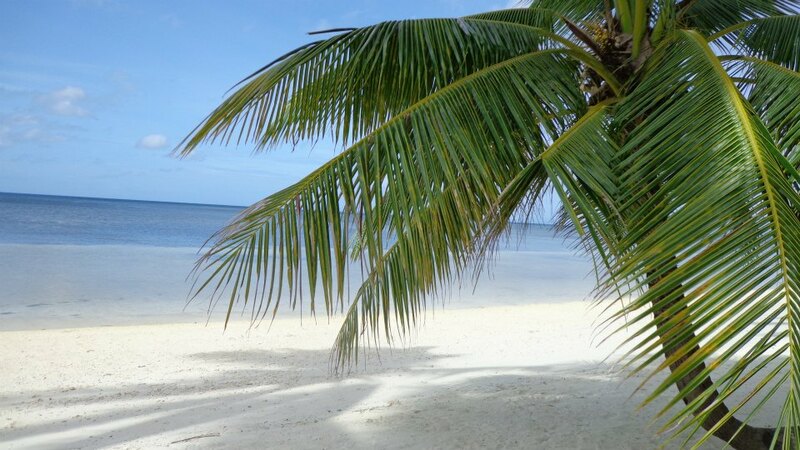 My friends are planning to visit Siquijor, but the usual me who likes to travel with my wife instead makes me think twice in joining them. 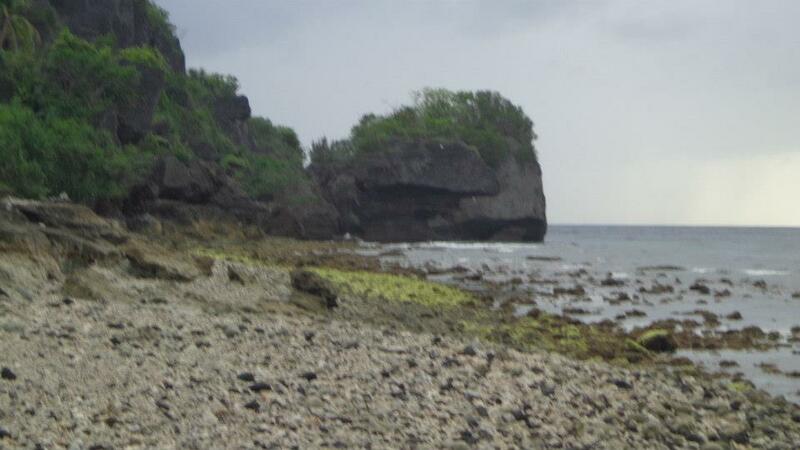 The rocky beach of Lazi reminded me of the beach of Danao City. 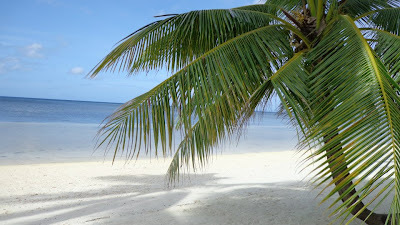 Siquijor is another great island to visit. How I wish my office send me there. Very Nice Blog. Pwedeng pwedeng puntahan kapag summer. i have not been there. .i hope this coming summer ill be able to visit one of this place. very cool. 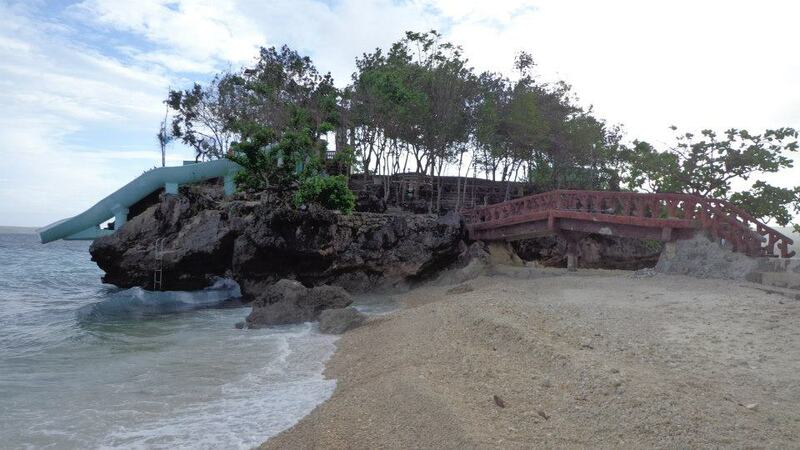 Brilliant beach parang Bolinao ah. I hope you visit 100 Islands too. Wow another must visit place in the country, perfect this summer! This made me miss Siquijor! 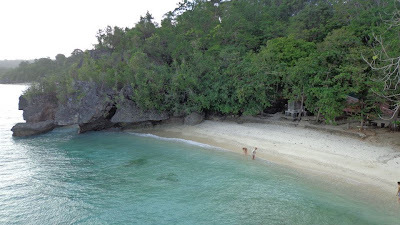 Salagdoong Beach is one of my top 15 beach destinations for 2012 (I've written about it on my blog). I'm really amazed by its very clear and vibrant turquoise water! The beach seems to be very peaceful as I don't see much people hanging around. The beach looks like some form of paradise on earth. Must have been quite an experience being there. This is a peaceful setting, deal for a romantic date or for spending time alone, enjoying nature. Nowadays sometimes people don't want to go out because they are watching their budget. However beaches like these are free to enjoy. Families, individuals or couples only have to think of the cost of getting to and from the beach. They can pack a simple lunch and enjoy the water. People who want to stay overnight can do so as well. Hi! Which would you choose (for couples) between Coco Grove and Coral Cay? Your inputs would be of big help. Hi! I can't say much about Coco Grove since I was unable to see the actual beach front we only got as far as the lobby since a day tour was not even allowed. You have to pay P200 and that's only for the restaurant. Coco Grove has pricier rooms (if I'm not mistaken P3500+++) compared to Coral Cay (you can get a room for P900+++) but as far as I know its along the same beach. So if on a budget go to Coral Cay instead. Damn this is nice! How much for the overall costs? @RM: hi thanks for visiting, here's a link to your question: http://www.thewanderingjuan.net/2013/03/siquijor-dumaguete-itinerary-and.html. we spent around 2000 on Siquijor alone but sadly we only stayed overnight, stay longer if you can. Coco Grove is better in any matter. but coral cay still worth the travel. 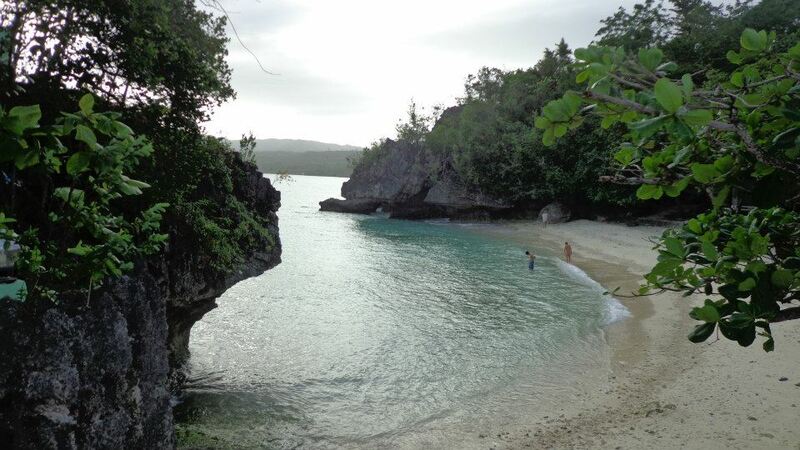 Coco Groove and Coral Cay are all in San Juan but not in the same beach. 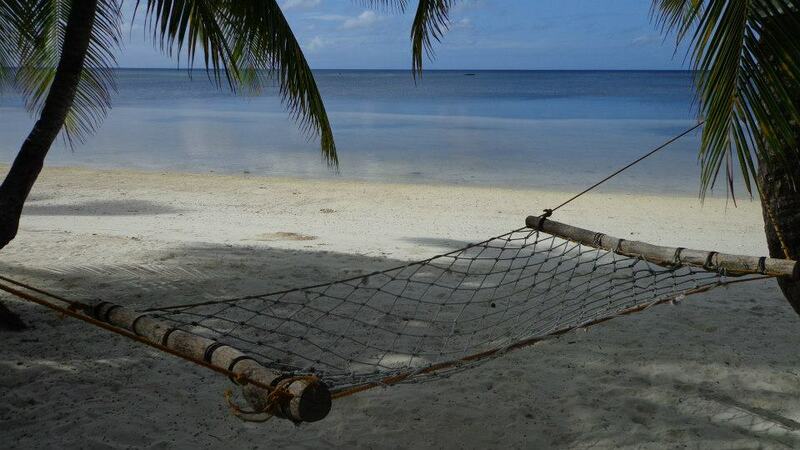 We been to Siquijor last march 2015. we stayed for 2 weeks. We stayed in San Juan beach side absolutely stunning.